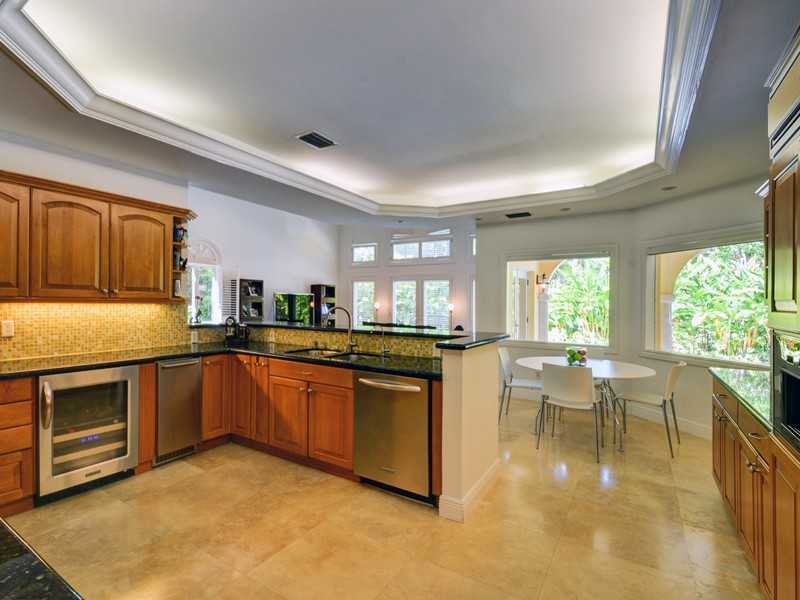 Just listed in Coral Gables is this impressive Mediterranean home located in the gated community of Cocoplum. 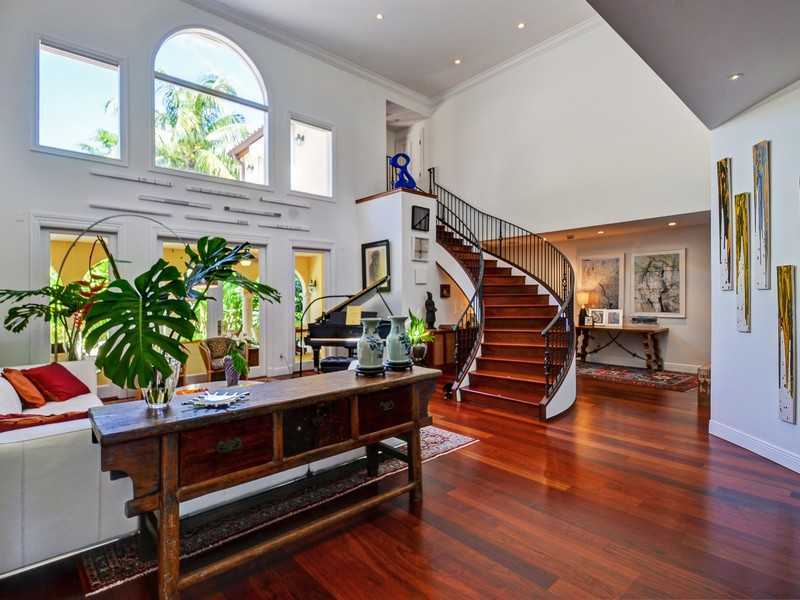 Some of the homes many features includes cathedral ceilings, a sparkling salt water pool, a grand patio perfect for entertaining, and gorgeous marble flooring. This is the ideal home for entertaining family and friends. 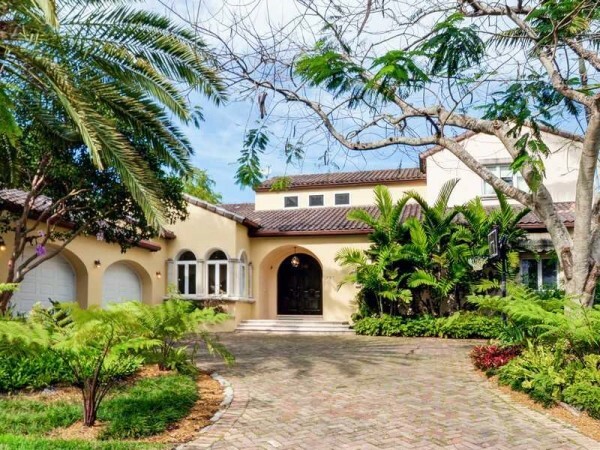 If you would like a private viewing of this home or any other home you come across on this site, please feel free to contact me at 305-525-7324.